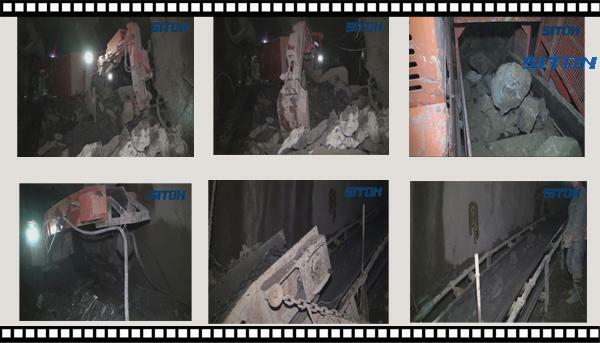 The dual power mucking loader is mainly used in coal mines, metal mines, hydropower tunnels and other underground projects. The company has developed different kinds of loaders many times and updated them to adapt to different working conditions including section from 2.0 x 2.0 m to 9 x 9 m (Height x Width), slope within 33°. 3. 30% of the configurations are imported. Oil will be Multistep filtered. with air cooling radiator. 5. 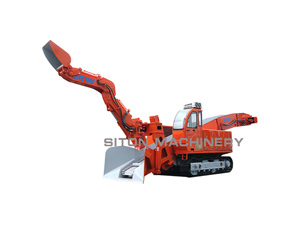 Convey rocks with chain -scraper,stable and high efficiency. Remark: Full closed cab, and air conditioning is available on request.